Get even more use from your chair cubes. 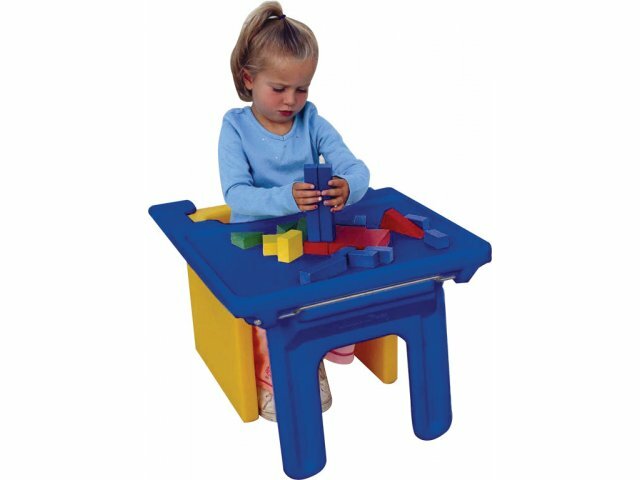 When it's time for a snack, just place these plastic trays to the front of a Cube Chair, and children have a clean, close-in place to eat. When you remove the trays the legs fold for flat storage. Spacious 14" x 21" surface. 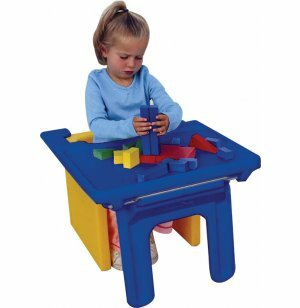 Fits easily onto the Cube Chair.